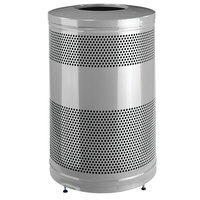 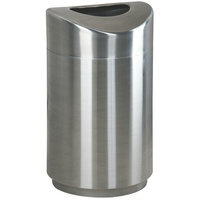 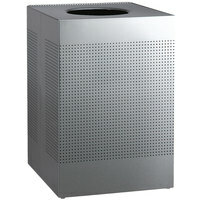 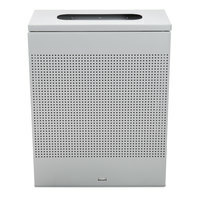 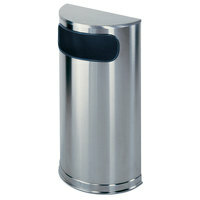 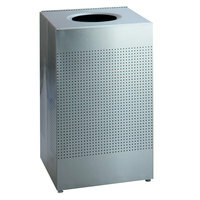 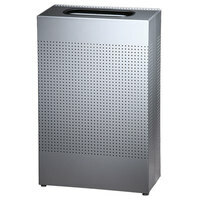 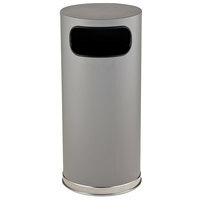 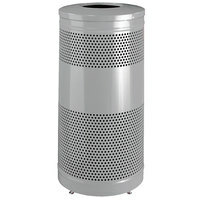 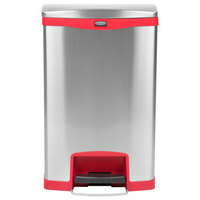 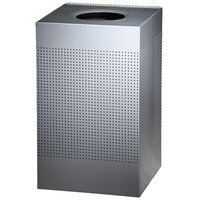 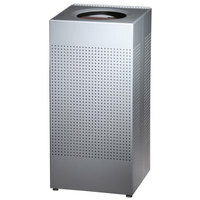 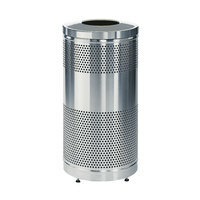 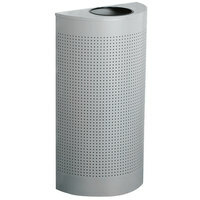 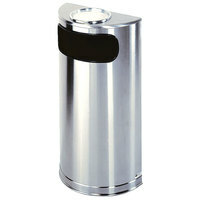 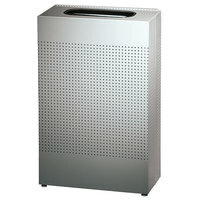 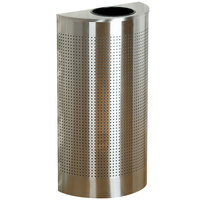 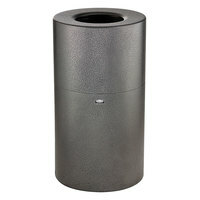 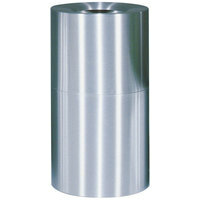 A silver trash can may be made out of aluminum, fiberglass, stainless steel, and other durable materials that are all designed to reliably maintain their appearance after repeat use. 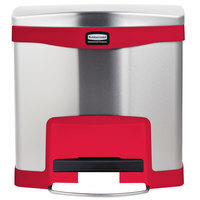 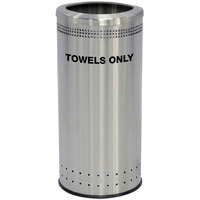 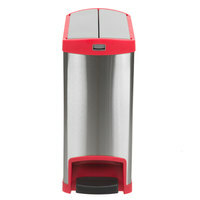 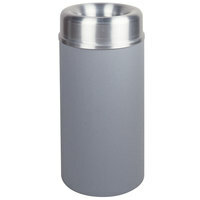 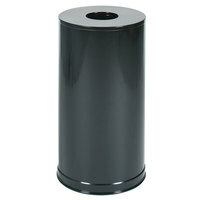 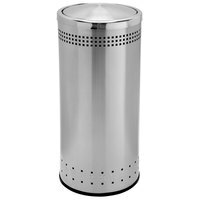 You can also find a silver garbage can that comes with a lid in the shape of a dome, flip top, and more to retain refuse while containing offensive odors. 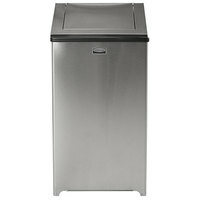 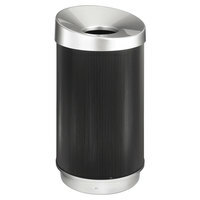 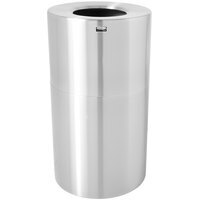 And best of all, you can find combination silver trash cans that utilize built-in ash trays, bumpers, and other accessories. 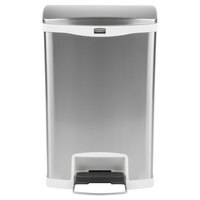 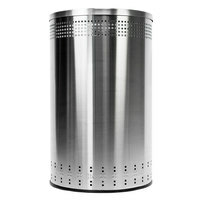 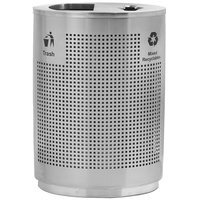 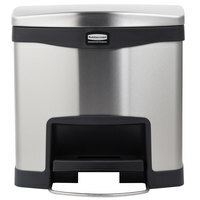 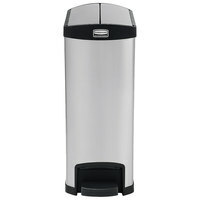 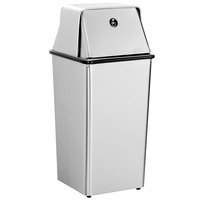 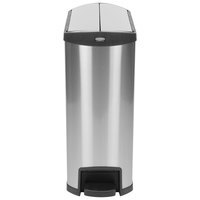 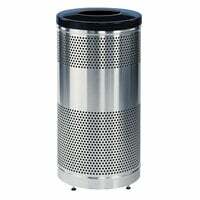 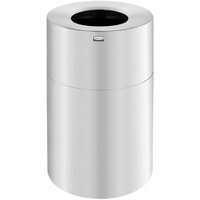 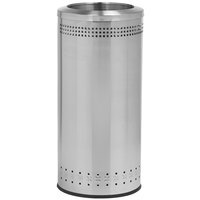 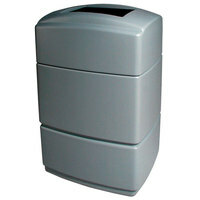 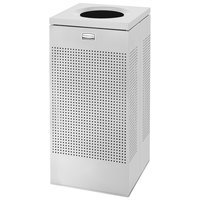 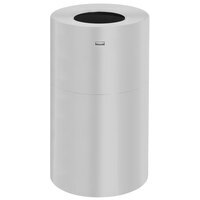 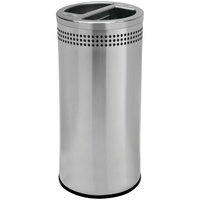 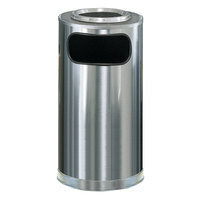 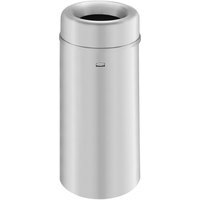 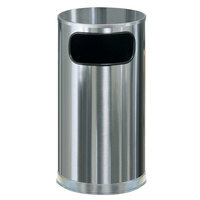 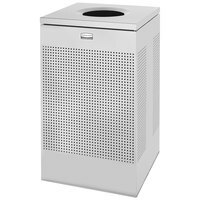 Our selection of silver garbage cans is completely supplied by some of the most well-known and respected vendors in the sanitation field, ensuring you get a high-quality product that will last in your business day after day. 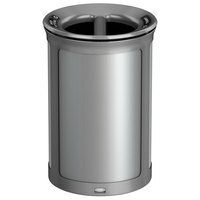 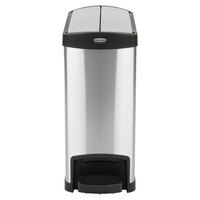 You can even find a silver trash can that has been endorsed as ADA compliant so anyone can easily access them, giving you the best products possible at prices that you'll love. 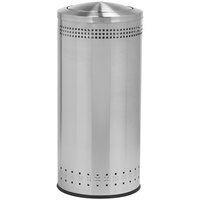 For additional sanitation products to fill out your stock, check out our assortments of trash grabbers, janitor carts, and trash can covers. 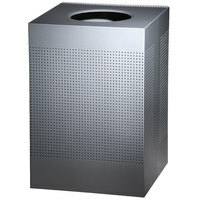 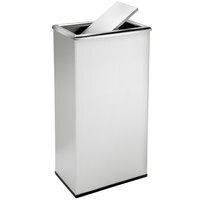 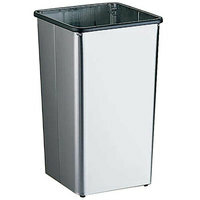 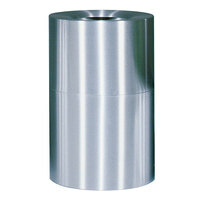 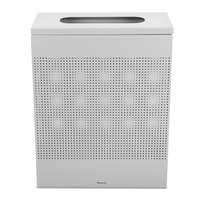 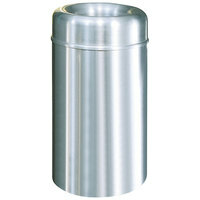 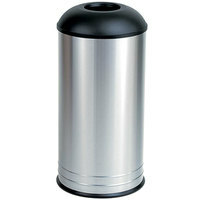 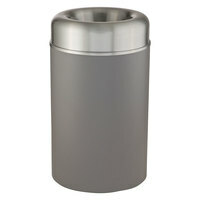 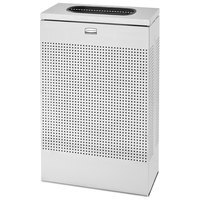 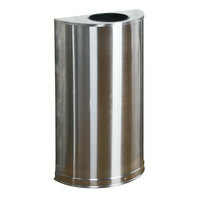 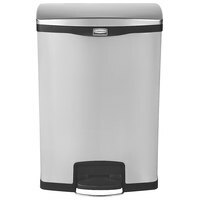 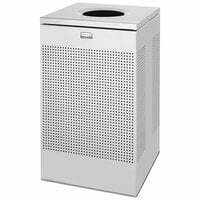 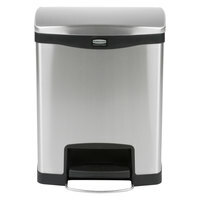 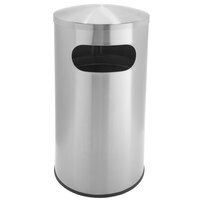 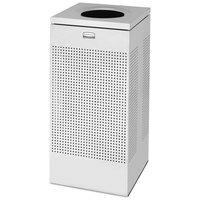 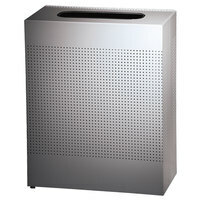 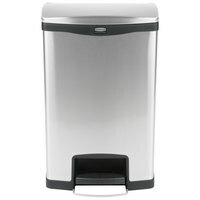 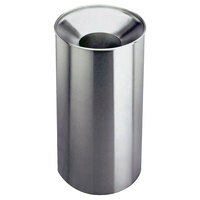 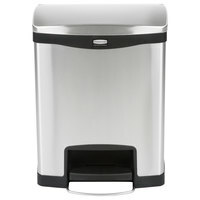 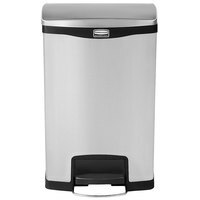 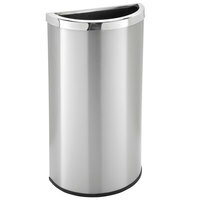 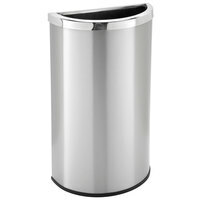 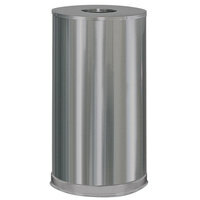 If you're wondering where to buy silver trash can, we have a large selection of silver trash can for sale at the lowest prices.